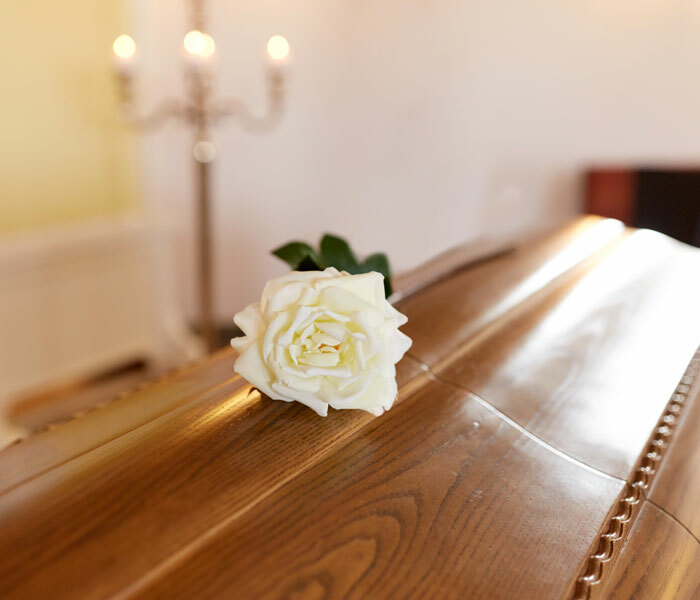 A No Fuss funeral does not lessen the importance of how you want to say goodbye to your loved one. What it means is a simplified, no fuss way to oversee the committal – whether cremation or burial. This then gives you greater flexibility should you want to plan a service, memorial or Celebration of Life elsewhere – and even maybe at a different time. We plan No Fuss funerals to be transparent with their costing, starting with the necessary basics, minimising unnecessary costs. No Fuss Funerals can be unattended or attended. If a No Fuss option is not the right choice, then please look at Personalised Funerals. No fuss simplified, personal ceremony, typically attended by immediate family rather than a full congregation.